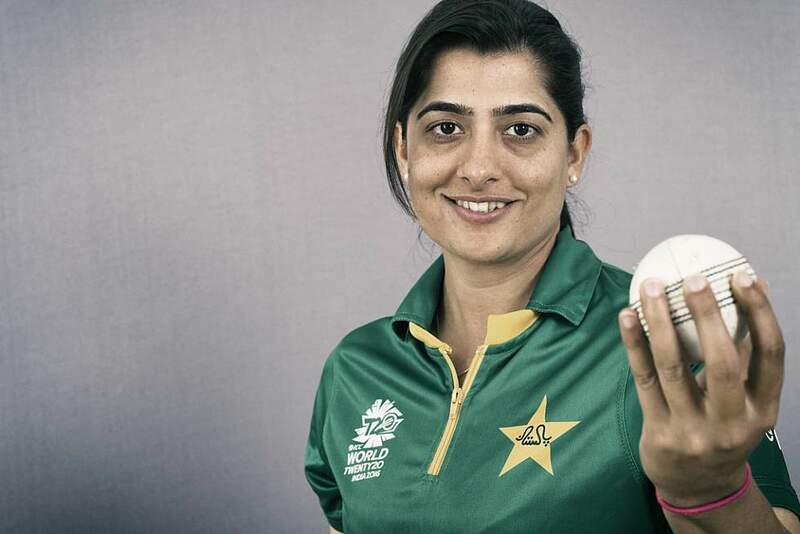 Former Pakistani captain and No.1 ranked one-day international player Sana Mir believes that her top ranking can inspire girls in Pakistan to pursue the sport. Sana, who recently achieved a milestone when she was ranked the number one woman cricketer in ODIs said that her achievement should end the debates back home about whether it was worth investing in women’s sport. 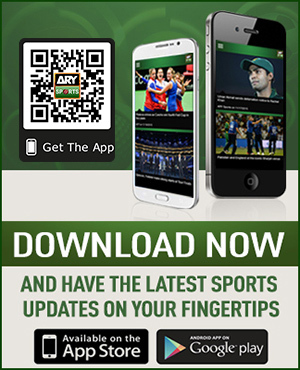 “It’s a great feeling but more importantly why this No.1 is important to me is that it will give a lot of confidence to young girls especially in Pakistan, that they can reach the top of any sport they wants to pick,” she said. “A lot of times, when a sport is being organised in Pakistan, a lot of sponsors and corporates ask whether the Pakistani girls are good enough to take the sport as a career,” she said. “So I think this should end the debate about whether girls should play cricket, play sport or not. Mir also spread message among the girls in Pakistan who are struggling to get recognition as sportswomen, “If I can achieve this No.1 ranking, any girl in Pakistan who puts in hard work and is true to the game can do that in any sport. So it should end the debate of whether we should invest in women’s sport,” she added. The 32-year-old all-rounder has played 205 internationals for Pakistan, she is the first Pakistani Women’s player to top the ICC rankings.